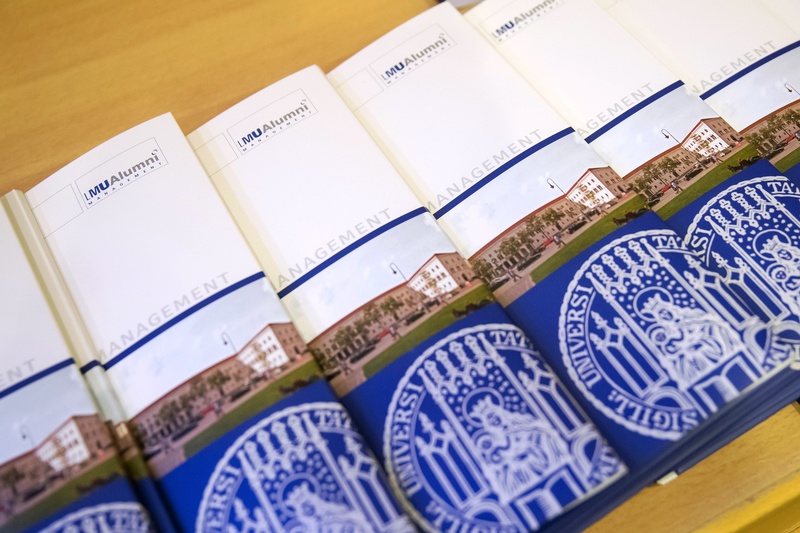 In order to apply for the Executive Master of Insurance, please fill in our application form. Suitable proof of at least one year of relevant professional experience subsequent to the first degree. Letter of recommendation from your current employer (optional). Evidence of basic German skills. *Documents which are originally issued in English, French, Italian, Spanish or Latin do not need to be translated. The next deadline for applications will expire on July 1, 2019. Please note that the admission procedure requires a 20-minute interview with the examination board which will be scheduled upon review and on condition of approval of your application documents.